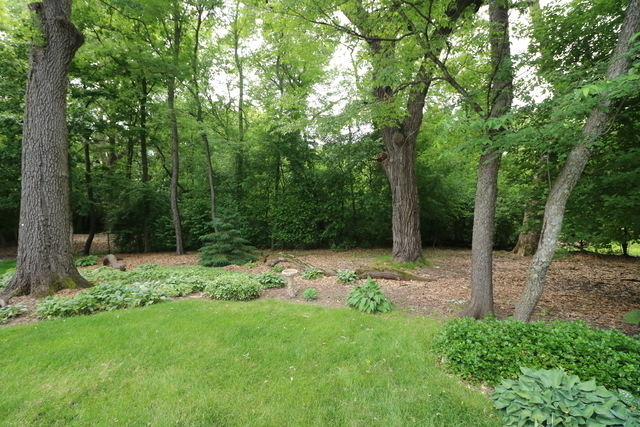 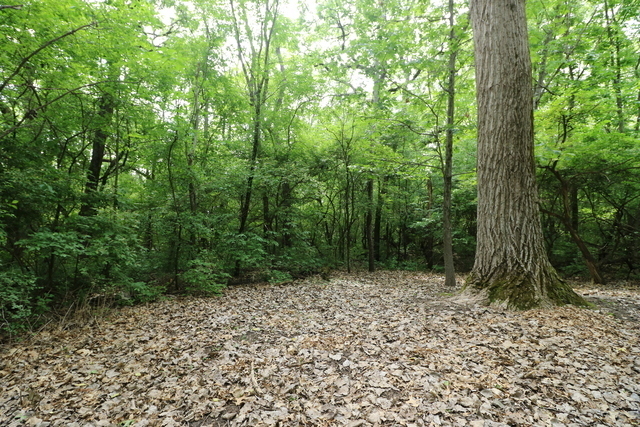 Beautiful 1.20 acre parcel of wooded land. 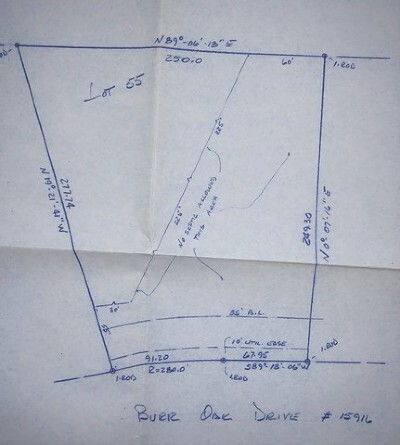 This is one of the last buildable lots in Hillsboro Cove. Located on a premium cul-de-sac street. Build your dream home and have wooded privacy. 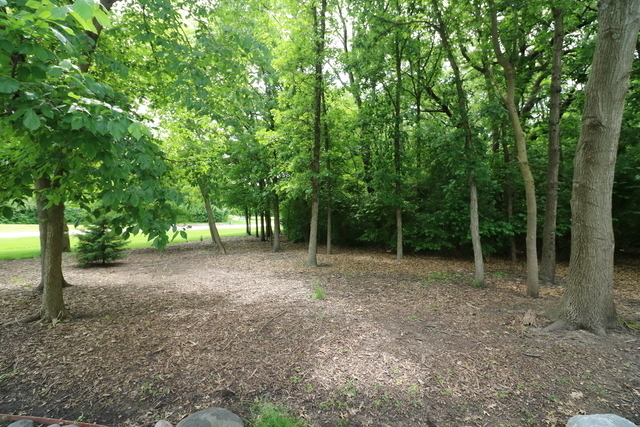 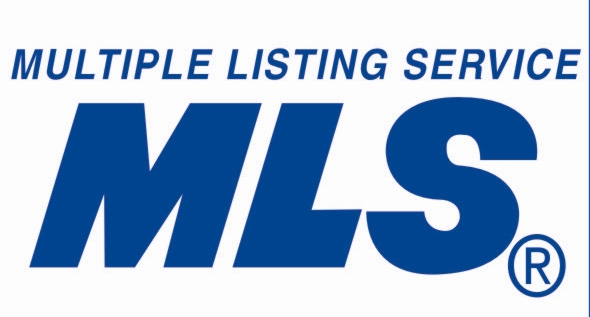 All utilities located to site.